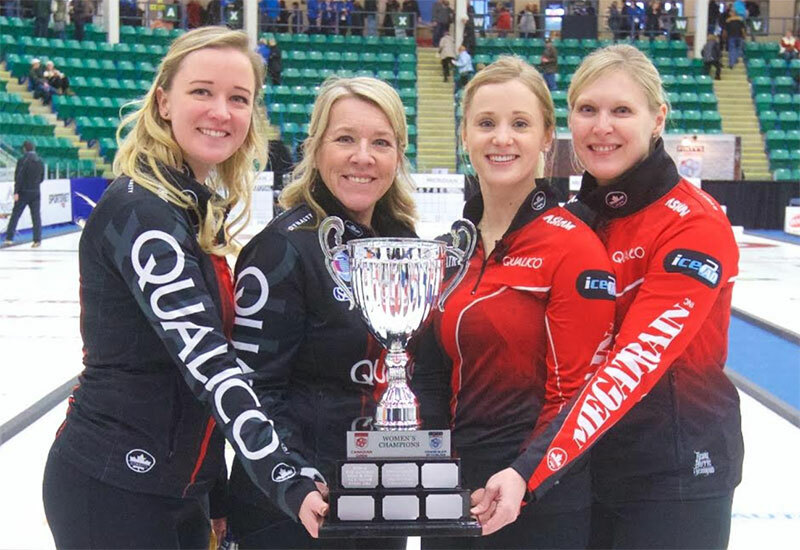 Chelsea Carey (Calgary, Albera) wins the Meridian Canadian Open, defeating Michelle Englot (Winnipeg, MB) 10-5 at the Encana Centre in Camrose, Alberta, Canada. Englot, M WATCH ON SPORTSNET: Click Here for details on where to watch on TV or Streaming! Crocker, L WATCH ON SPORTSNET: Click Here for details on where to watch on TV or Streaming! Homan, R WATCH ON SPORTSNET: Click Here for details on where to watch on TV or Streaming!